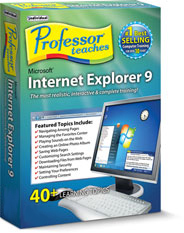 The Fastest, Easiest Way to Learn Internet Explorer 9! • What is the Internet? • What is the World Wide Web? • What is a Search Engine?